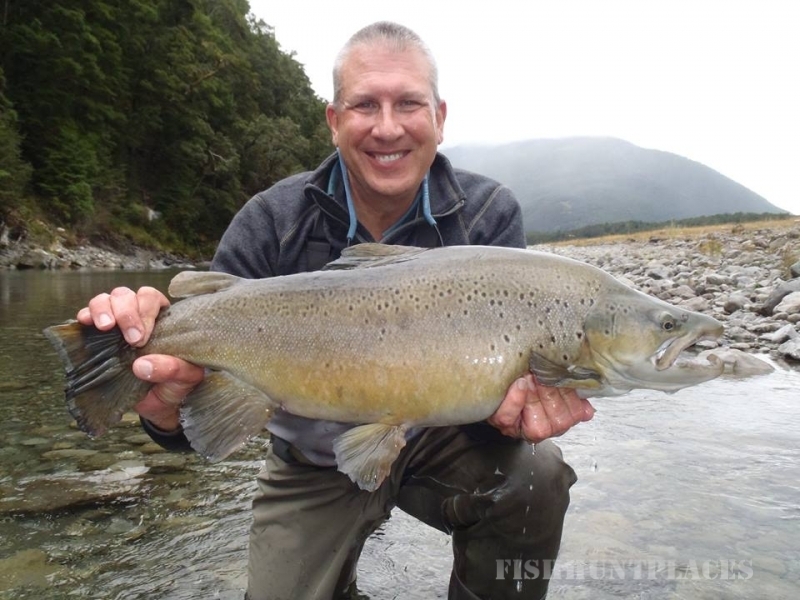 Riverview Lodge is a unique brown trout fly fishing Lodge, located 5 miles from the Alpine Spa Resort town of Hanmer Springs, in the South Island of New Zealand and has been operating as a brown trout fly fishing lodge for the past 25+ years. 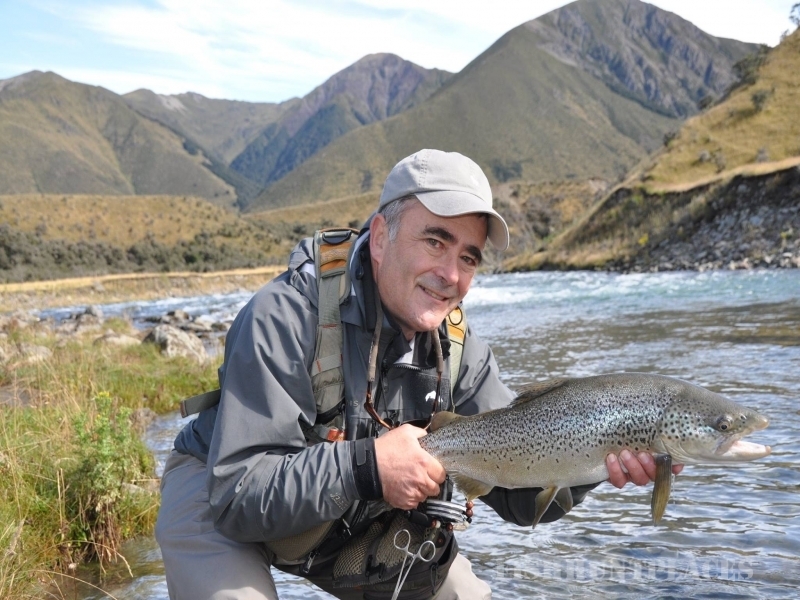 Located in the heart of trophy brown trout country, where our professional Fly Fishing Guides take you to the river to show you the large and often challenging brown trout. 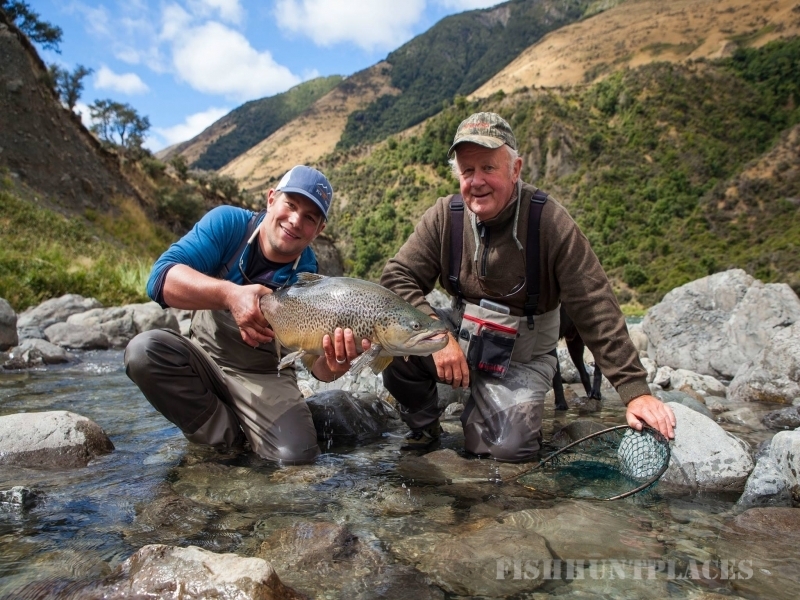 Our guides' work hard with you to achieve that memory of hooking a "once in a life time" trophy fish. Brown Trout in our area average 5 pounds (20-26 inches). 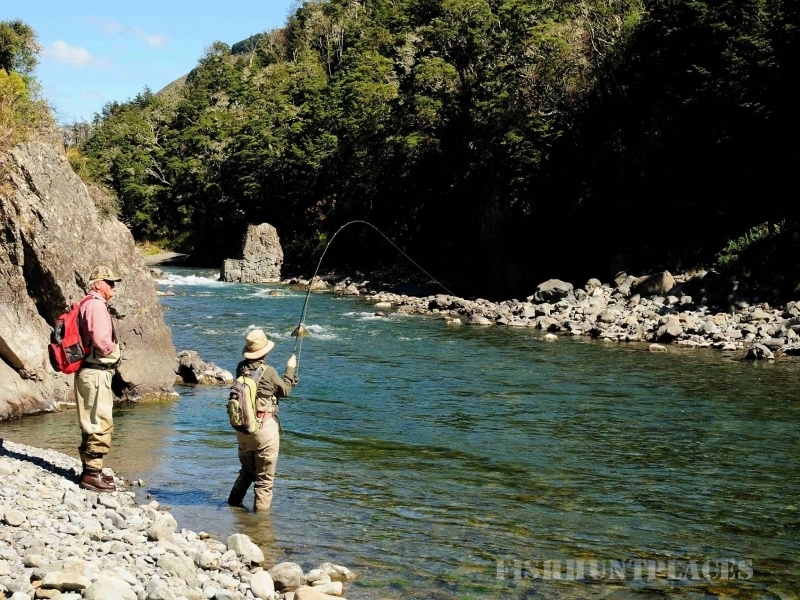 Robin & John Gemmell at Riverview Lodge offer fly fishing packages and boutique accommodation and their staff look forward to meeting your needs whilst on vacation. Riverview Lodge is personal, unique and with 5 bedrooms can offer exclusive "Lodge Book-outs" for small groups. Riverview Lodge is situated on a plateau overlooking the beautiful Hanmer Springs valley, the Waiau River and Spencer Mountain Range; faces north with all day sunshine, evening hues, and beautiful sunsets. After a day out on the river, you can reflect upon, or share your experience with other guests whilst enjoying a pre dinner drink of local wine/beer. A relaxing 3 course dinner is soon to follow, which has been prepared by our Chef and thus complete your fun day. 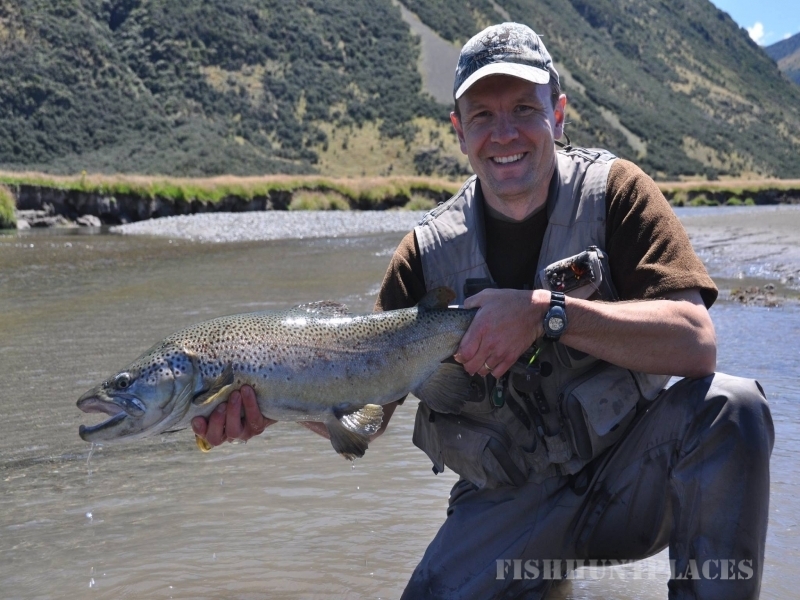 We invite you to join us at Riverview Lodge, one of the finest fly fishing lodges in New Zealand.